We live in a hyper-connected world where science and technology evolve at an exponential rate, and military science and technology, including the development of advanced equipment, are not exempt from this trend: National security is directly correlated with technological advances. 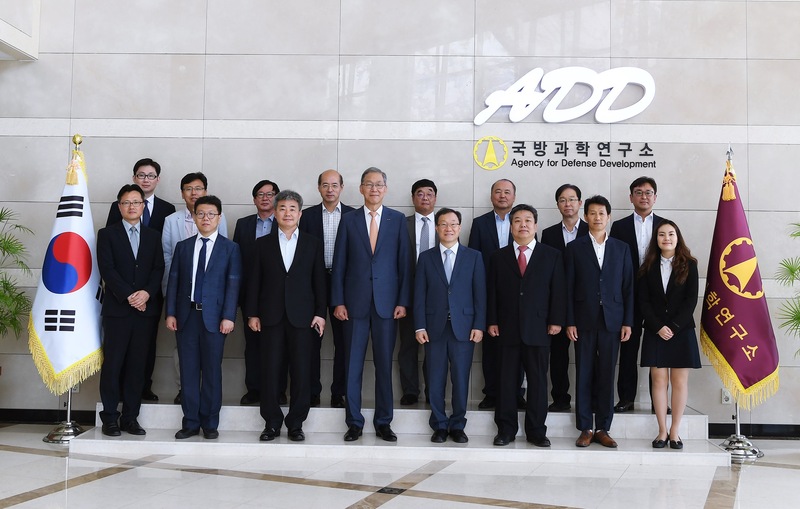 To bolster Korea’s national defense capacity and better serve its populace, POSTECH and the Agency for Defense Development (ADD) have signed a cooperative agreement for the advancement of military science and technology. The primary aim of this agreement is to nurture talented individuals in the respective field and foster the active exchange of resources between the institutions. POSTECH and ADD will also promote academic exchanges and carry out collaborative research to realize this vision.